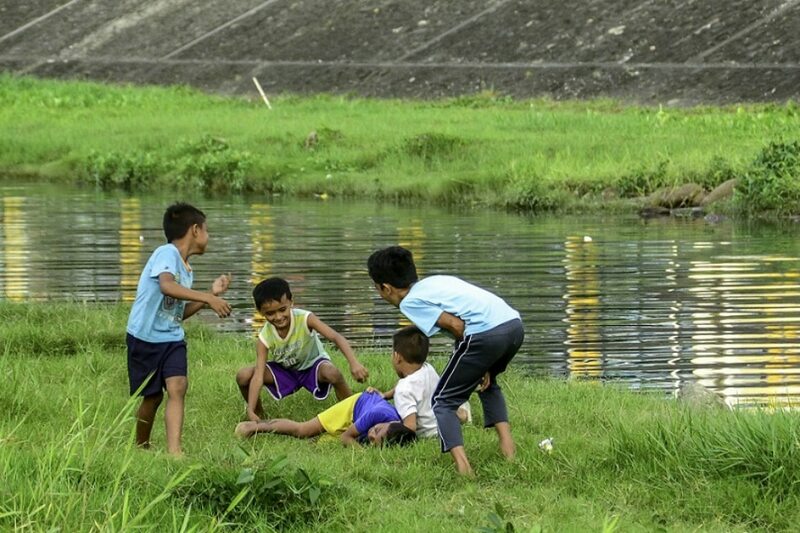 ORMOC CITY- At dusk, children of varied ages play on a promenade-like embankment for flood control along Anilao River, oblivious to the tragedy that befell residents here some 28 years ago. 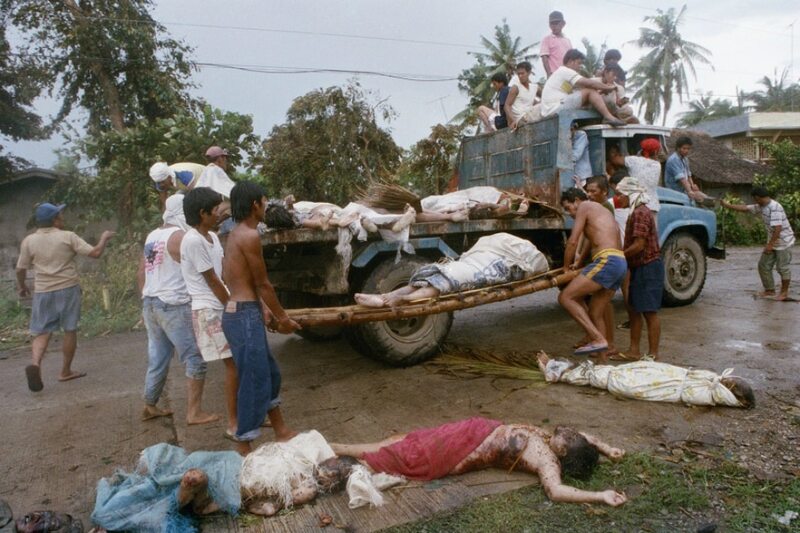 There is a reminder though of what happened on November 5, 1991 that claimed more than 6,000 lives. 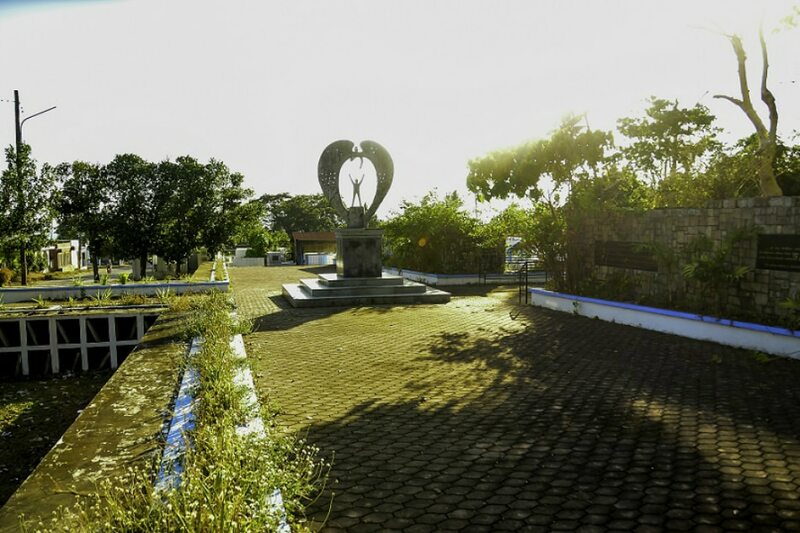 At the Ormoc City public cemetery where some 4,900 victims of the flash flood were buried in a mass grave, there’s a monument depicting a soul lifting its hands to an angelic figure whose wings are shaped like trees. 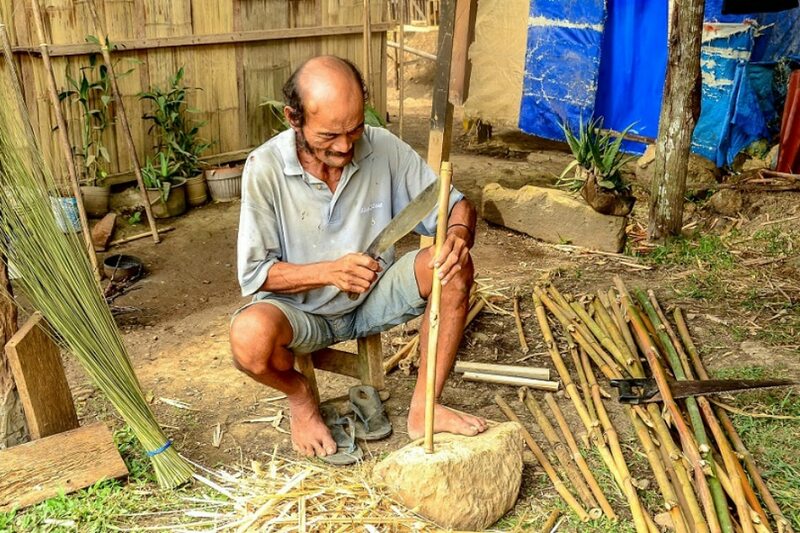 Some survivors are still haunted by images of that fateful day when a rampaging mix of mud, debris, and logs swept their houses, kin and neighbors to the Ormoc sea. The deluge came after three days of heavy rainfall brought by typhoon Uring (international name Thelma), which caused massive flooding and landslides in the Eastern Visayas region. Robert Colo, a 35-year-old tricycle driver who was seven years old then remembered the water reached up to his neck, and the current was so strong he had to be carried on someone else’s shoulders. When the floodwaters subsided, Colo saw bodies strewn in front of the church and the current site of the plaza. He said prisoners temporarily released to help in the disaster threw bodies from the side of the road to the trucks, to be brought to a mass grave. Officials attributed the heavy death toll to a combination of factors including the unusually heavy rain and the presence of informal settlers along the riverbanks. City Planning and Development Office head Raoul E. Cam said studies by the Department of Environment and Natural Resources revealed the intense rainfall impounded water upland. With the soil’s capacity to hold rainfall breached, water rushed down, gathering debris and logs along its path to Anilao and Malbasag rivers. Ciriaco Solibao III, head of the city’s Disaster Risk Reduction Management Office, also said the physical features of Ormoc renders the place vulnerable to flooding. 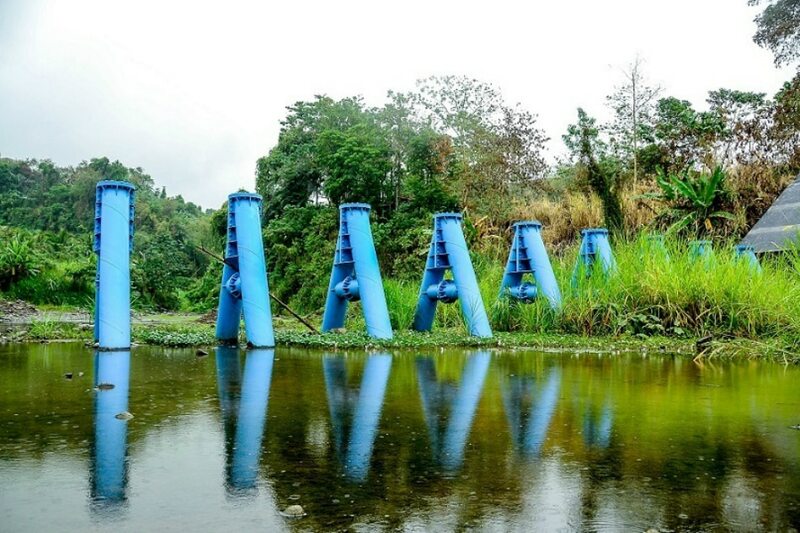 It is “like a funnel where these two rivers converge,” directly affecting six barangays. “The risks and hazards due to flash floods are further aggravated by the degradation of the watershed area, and the presence of settlements along the Anilao and Malbasag Rivers and the Ormoc Bay, which serve as the final discharge area of these two rivers,” the ecological profile said. These days however, those traumatic memories have somehow receded to the background. There’s a pervading sense of confidence that the effective flood mitigating measures instituted by the city government will ensure that the city, bustling with life and commerce, would not see a disaster of such magnitude again. Now a first class, independent component city not subject to regulation by the Leyte provincial government, Ormoc has been recognized for “catalyzing global solutions to the climate crisis by making urgent action a necessity across every level of society.” It has a Local Climate Change Action Plan (LCCAP 2016-2025) formulated through USAID technical assistance. 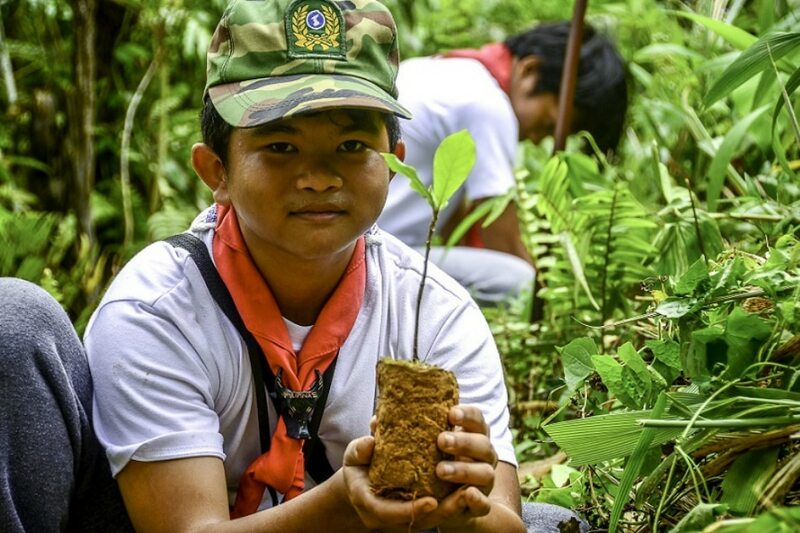 Ormoc City Mayor Richard Gomez recently received the Allen S. Quimpo Climate Leadership for Governance Memorial Award—“for advancing climate action and promoting renewable energy.” He also committed not to establish coal-powered plants in the area. Moreover, the city implements environmental policies like “No Plastic Day” on Wednesdays and an ordinance requiring rainwater harvesting facilities in new buildings. The city also co-hosts the world’s second largest geothermal steam field. To top it all, Ormoc City has been considered “richest” among seven cities in the Eastern Visayas region based on the 2017 Annual Financial Report for the Local Government released by the Department of Finance in November 2018. With its P5.9 billion assets, Ormoc had overtaken the P3 billion total assets of the region’s administrative center Tacloban. The city now hosts two malls which opened in 2018—Robinson’s Place Ormoc and SM Center Ormoc. In the light of apparently successful moves made after the disaster —technical mitigating structures on the rivers, the watershed ecosystem, and overall disaster preparedness — Vera Files revisited the site. Local government officials shared hard lessons learned. First, “the probability of flood occurrence” in Ormoc’s (or any) lowland area is governed largely by the condition of the upland ecosystems. This makes it “a prime necessity to restore the stability of these ecosystems,” including ensuring forest cover of watersheds, changing land use patterns and control, and the manner of cultivating slope areas. The estimated 500 mm of rain that fell over Ormoc watershed on November 5, 1991 – or 167 mm per hour -- was “far beyond the absorptive capacity of the soils in the watershed” whose cover that time was 60 percent newly plowed sugar cane fields, 25 percent cogon, and 15 percent corn or bare sloping ground. Large tracts of land with slopes greater than 18 degrees were planted to agricultural crops “even up to 600 meter elevation,” the evaluation report noted. Under government standards, lands with slopes of 18 degrees or more are automatically considered forest lands unsuitable for agricultural purposes. Second, the hazard of flooding may also be increased by conditions within the lowlands. “Unless the stability of the upland is complemented by proper planning and management of the lowland, the hazard of flooding will persist,” the same report said. In the case of Ormoc before the flooding, urban development had changed the drainage and channel patterns, but the flood patterns were not fully taken into account. 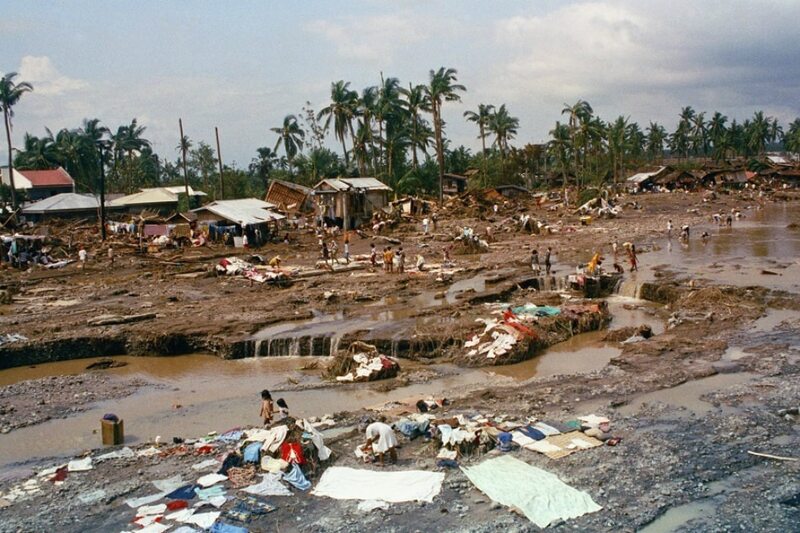 Moreover, “the reclaimed embankments of the Anilao River and the floodplain,” then the village of Isla Verde, “were both hazardous” but were “allowed to be densely populated” with informal settlers. In the morning of November 5, 2019, Typhoon Uring (international name:Thelma) dumped heavy rains as it moved slowly over Leyte, including the Ormoc watershed. The intense rainfall, which had been going on for several days, triggered a massive volume of water to rampage downstream with debris and land sediments. At first, he was happy to gather some coconuts that floated with the onrush of water in the river, but the water rose so quickly that he had run to higher ground. A neighbor and her 11-year-old daughter got swept by the flash flood.